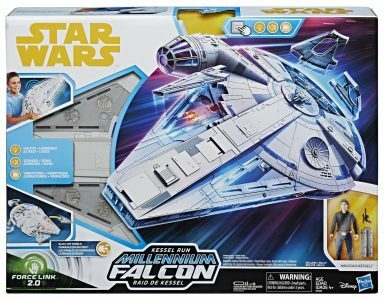 If you are still trying to pick the Kessel Run Millennium Falcon up at a discount, you can get it at Walmart.com for $59.49 with free shipping. Thanks to JTA reader Ian for the alert! Next Article: New Shop Disney Mini Sandcrawler With Mini Droid Factory Astromechs!